Add a touch of twinkle! A little glimmer can be just the right accent to highlight or draw attention to special details. 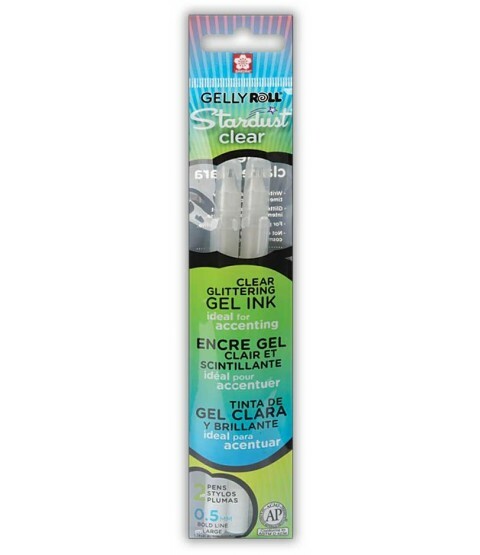 This translucent gel ink is blended with star twinkle for just the right amount of sparkle, and your pre-colored areas will show through the glitter. 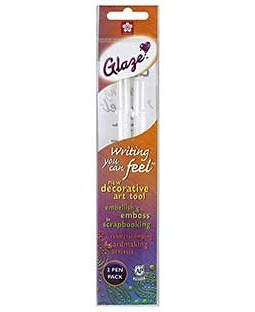 The 0.5 mm tip gives a smooth, consistent line that won't bleed through vellum and most papers. A little glimmer can be just the right accent to highlight or draw attention to special details.